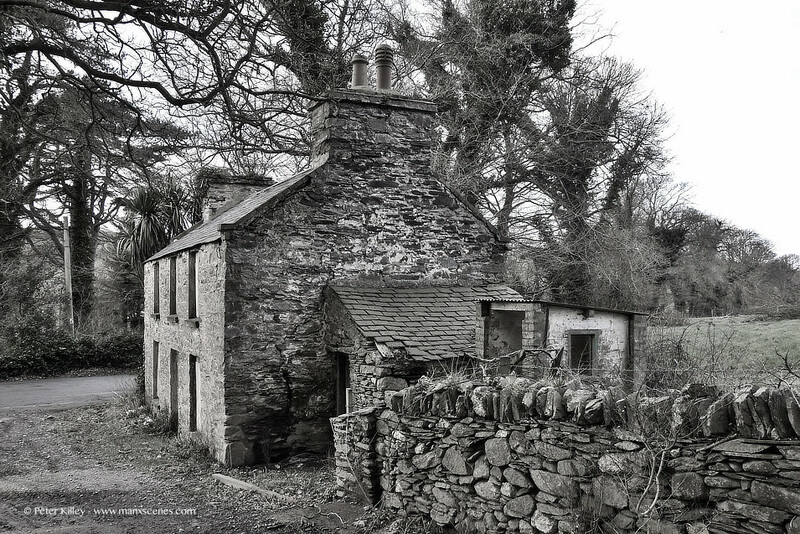 Do you know why this was called Dinah’s Cottage? Was the original owner possibly Dinah Gill/Gell Cregeen, who died in 1941? If so, she is the step-daughter of my husband’s 2x-great-grandfather, Edward Moore. Not sure if it was Dinah creeegens cottage but she was my fathers grandmother. My dad is Billy long. I don’t think the cottage was owned by Dinah Cregeen – but she was my dad’s grandmother. Hi Mark, thanks for your comments, the cottage is being restored at present and it looks really nice.